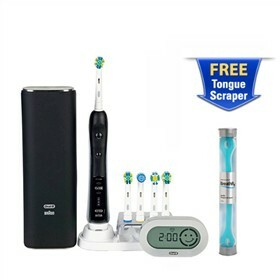 The Oral-B Precision 7000 + TongueScraper is a rechargeable electric toothbrush that has both an oscillating and rotating action, a timer mechanism and rechargeable base. The brush has 6 high performance brushing modes and clinically proven technology that pulsates to break up plaque and rotates to sweep plaque away. The uniquely designed seals and gaskets keep the Black 7000 water tolerant to 500 millibars of pressure. The Precision 7000 features advanced pressure-sensor technology that warns you if you’re brushing too hard and automatically reduce the pulsation and oscillation speeds of the brush head. The toothbrush comes with a wireless SmartGuide that provides information while you brush, to maximize your brushing performance. It also has indicator bristles which fade half-way to indicate when to replace brush head for better cleaning. 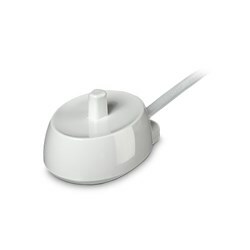 The Oral-B Precision 7000 + TongueScraper has many exciting features for users of all types. You can extend the lifetime of your Oral-B Precision 7000 + TongueScraper with the purchase of a FactoryOutletStore Factory Protection Plan. 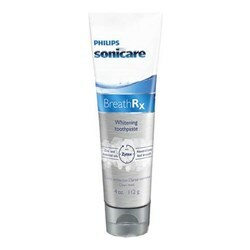 See the Oral-B Precision 7000 + TongueScraper gallery images above for more product views. 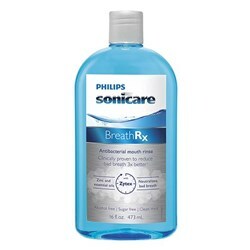 FactoryOutletStore stocks a full line of accessories like BreathRx Antibacterial Mouth Rinse, BreathRx TongueScraper, and BreathRx Whitening Toothpaste for the Oral-B Precision 7000 + TongueScraper. 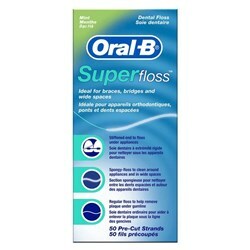 The Oral-B Precision 7000 + TongueScraper is sold as a Brand New Unopened Item.